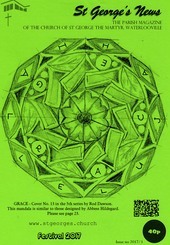 GRACE - Cover No. 13 in the 5th series by Rod Dawson. 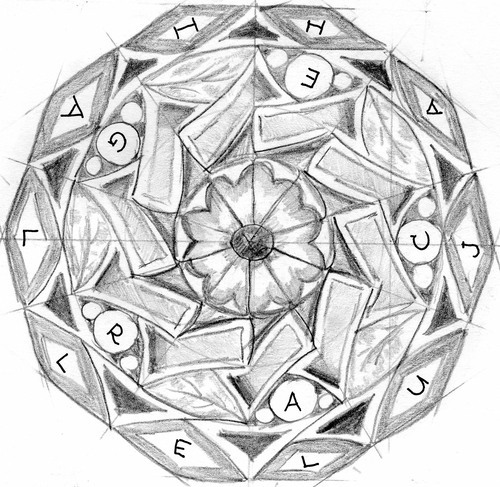 This mandala is similar to those designed by Abbess Hildegard.